Some books enter our lives at just the right moment. They can help us recover from a broken heart, laugh our way through a heavy trial or, more practically, release us — even if only in the contours of our minds — from the cold grip of a long, hard winter. I knew that when I handed Wanting Mor by Rukhsana Khan to my nine-year-old daughter that it might be “too much.” Layla had just turned nine and the book is written for 10-14 year olds. But I also knew, having read it myself, that I would be by her side ready to answer questions. 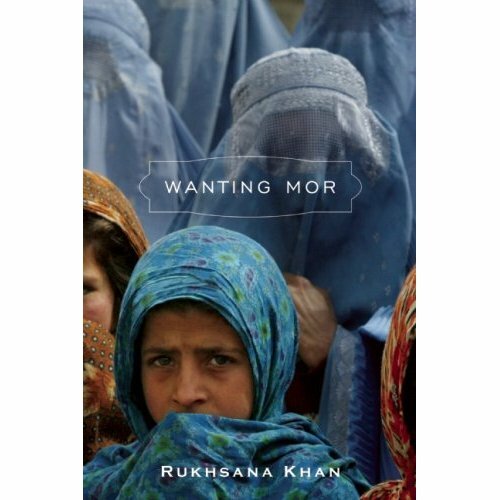 Wanting Mor is a heartbreaking piece of historical fiction based in Afghanistan. Jameela, a young girl born with a cleft lip, buries her loving, pious mother shortly after the book begins. She’s left with her father, a drug-addicted alcoholic with little means. Circumstances fall from bad to worse as Jameela is torn from city to city. Father remarries. When the nasty stepmother discovers that her son is teaching Jameela how to read, she convinces father to abandon Jameela. Unwanted, she ends up in an orphanage, where problems exist but friends are made and learning is free. Thanks to the memory of her mother and the strength of her own character, Jameela finally discovers “more”. How could a father abandon his child? How could a Muslim become a drug addict? Why were American soldiers in Afghanistan? What does a cleft lip look like? What does the name Jameela mean? Why name her this? Why does the world have so much sorrow? What can I do? Layla exploded with questions. And what a joy it was to discuss them. She couldn’t believe that someone her own age could face so much hardship. Face it and overcome it. How? Well, lets just say that there are many scenes devoted to ablution, an act that washes over and renews both protagonist and reader. Jameela—beautiful name, beautiful soul. I met Rukhsana during RIS 2014. We spent a wonderful afternoon together–praying, storytelling and discussing children’s literature. When I purchased Wanting Mor, she said it was her finest work yet. And now, having read it myself, I must agree. I love all her titles, but this is truly her finest. Thank you Rukhsana! It made my daughter a stronger person—more aware, more compassionate and yes, a little bit wiser. 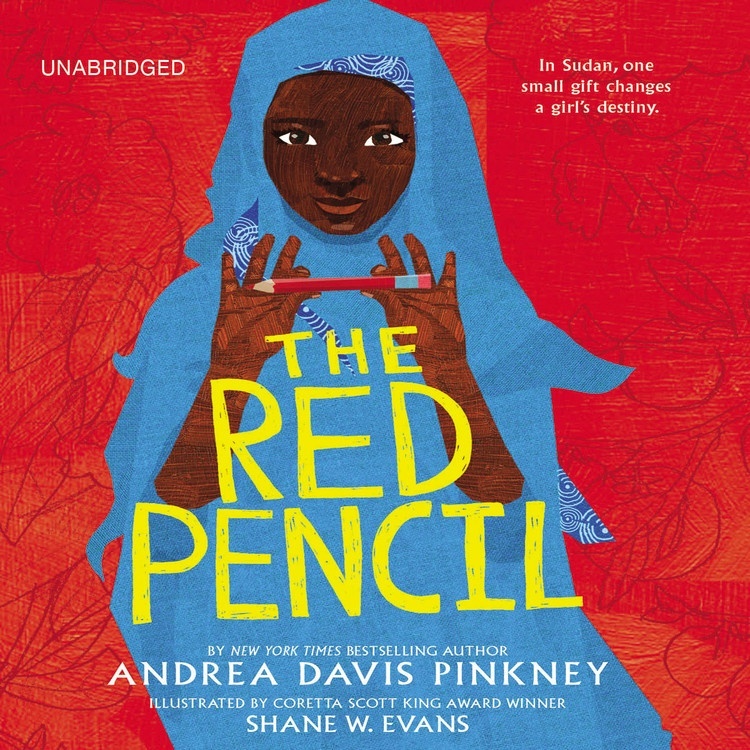 Andrea Pinkney’s The Red Pencil and The Garden of My Imaan by Farhana Zia are two other lovely middle grade stories. Both have strong, but realistic female protagonists. For readers in need of boy heroes do try The Turtle of Oman by Naomi Shihab Nye. 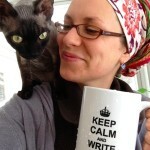 Alexis is a children’s book author of 6 picture books including: The Conference of the Birds and When the Animals Saved Earth—adaptations of classic Islamic fables. She lives in Natick, Massachusetts with her family and was inspired to write by her three daughters, long walks and the language of birds.